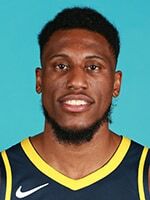 October 30, 2018 - After practice on Tuesday, Pacers head coach Nate McMillan, and players Thaddeus Young and Victor Oladipo discussed the team's preparation for their Halloween matchup with the New York Knicks. 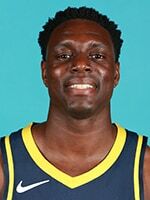 After suffering their first loss at home of the season on Monday, the Pacers embark on a two-game road trip that begins on Wednesday night in New York. 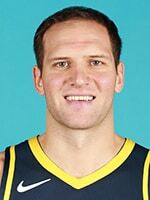 As the Pacers square off with the Knicks in what will be their first nationally televised game of the season, Indiana hopes its Halloween matchup ends up more treat than trick. 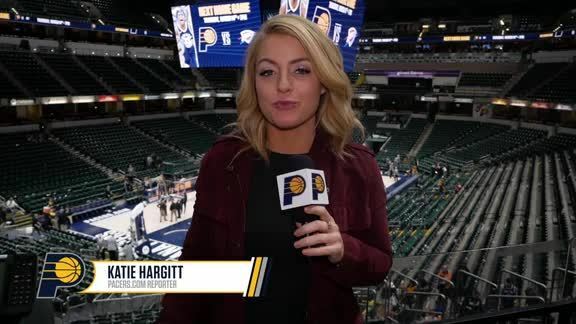 During Monday's 103-93 loss to the Trail Blazers, the Pacers (4-3) found themselves getting away from some of the things that made them successful in their prior two games. In their wins at San Antonio and Cleveland, Indiana surpassed 28 assists as a team in both games. But on Monday, they dished out just 19, as a late rally proved unable to close the gap. 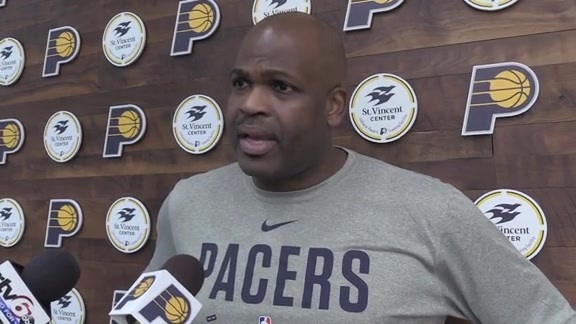 "That's something we have to continue to work at," Pacers head coach Nate McMillan said after the game. "We'll see film again tomorrow, we're still working on establishing ourselves as a team, what works for us as a team." 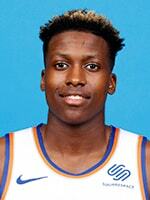 The Knicks (2-5) — who have started their season with a new head coach in David Fizdale and without their best player in Kristaps Porzingis (left knee) — have struggled to pick up wins out of the gate. 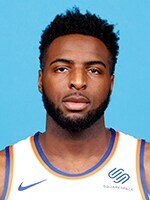 Despite winning their first game of the season against the Hawks, New York had endured a five-game losing streak before snapping it with a 115-96 win over the Nets on Monday night. 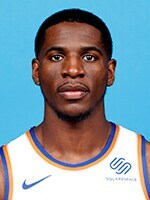 With Porzingis and their first-round draft pick Kevin Knox both missing due to injury, veteran Tim Hardaway Jr. has led the way on offense, leading the team with an impressive 24.4 points per game. So far this season, the Pacers haven't outrebounded an opponent since their first game. The task won't get any easier against New York, who has the services of Enes Kanter — the NBA's 8th best rebounder with 11.7 boards per game. 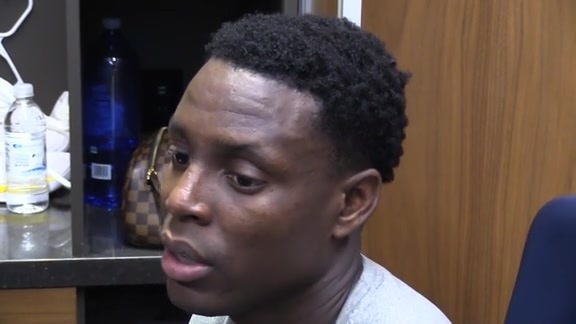 "It's all about bouncing back and trying to recover," said Darren Collison. "New York is a very good team at their place and we are going there with the mindset of trying to get the 'W' — nothing else." 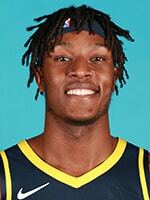 Feb. 11, 2018: With an overpowering 22-9 run in the third quarter, the Pacers put the Knicks away early at Bankers Life Fieldhouse, winning 121-113 in the team's final home game before the All-Star break. 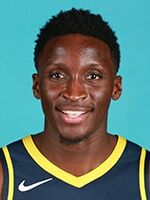 Wearing their Hickory uniforms, the Pacers were led by Oladipo, who dazzled with a 30-point, nine-assist, eight-rebound performance during the victory. "I thought our movement was good tonight," said Pacers head coach Nate McMillan at the postgame podium. "Our 27 assists is proof of that." 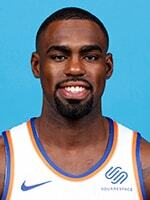 The Knicks were led in scoring by Tim Hardway Jr., who racked up 17 points on 7-of-17 shooting. Pacers players Doug McDermott and Kyle O'Quinn were teammates with the Knicks during the 2017-18 season. 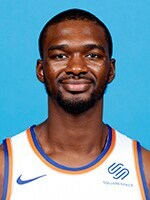 Knicks forward Noah Vonleh attended Indiana University for one season (2013-14) before turning pro. The Pacers trail the all-time series with the Knicks, 91-83. New York is 60-26 in home games against the Pacers.